Complex Says: The pinstripe says it all. The ultralimited shoe draws design cues from the jersey while staying true to the Vans classic style. 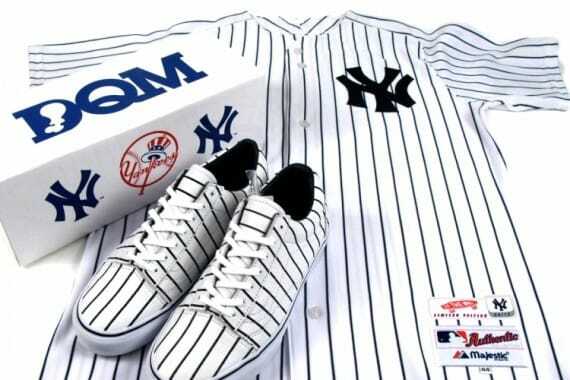 The style and comfort is perfect for a day at Yankee Stadium.